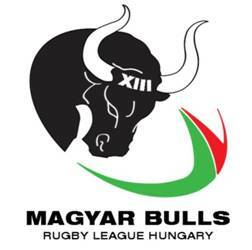 The third tier of RLEF competition in 2011 provides the Czech Republic with the opportunity to continue its re-organisation while also serving its intended role as an entry level competition to new nations, in this case Hungary. The Czechs play Hungary XIII on Hungarian soil, just outside the capital Budapest, on 23 July. The move can be seen as a sign of the sport\\\'s gradual entrenchment in Europe, as nations are more able to find a suitable competitive level due to greater choice of opponents and improving standards among locals.